"I want to be the Minister of Debt Reduction", says French finance minister Moscovici. 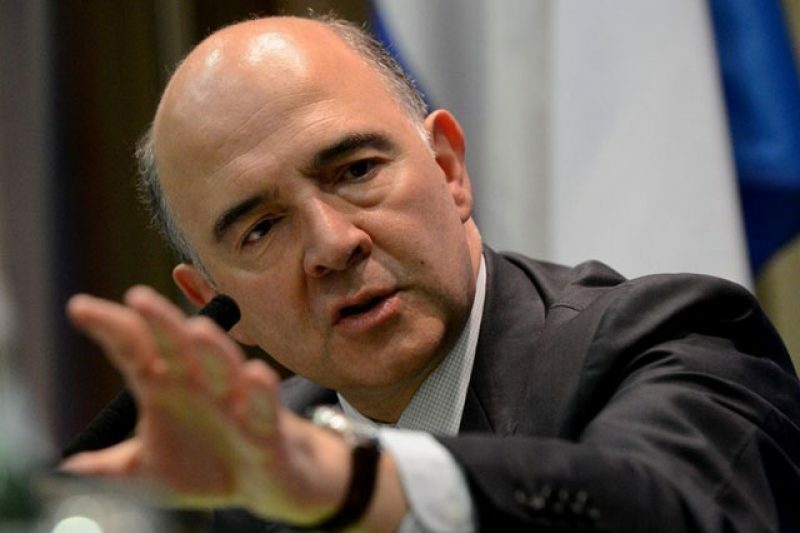 Speaking at the presentation of the government’s Budget 2013, Moscovici outlined his policy as a three-pronged attack against Debt, Inequality and The Financial Crisis. This is no kite-flying à la irlandaise, but a public presentation of the national budget to the people of the Republic (What a nice idea – Kenny & Co please take note!). Amongst the most headline-worthy measures announced are the decision to reduce the Culture Budget by 4.3% (by €110m from €2.54 billion to €2.43 billion) and the promise of a new piece of legislation that will see banks’ risk-taking business isolated from their retail business.